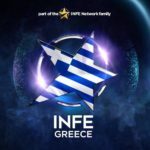 Therefore, Tamta and Cyprus receive their second set of 12 points, after this from INFE Georgia, which brings their total score to 29 points. The Greek Eurovision Fan Club was established in 1988 and is one of the oldest Eurovsion Fan Clubs in Europe. 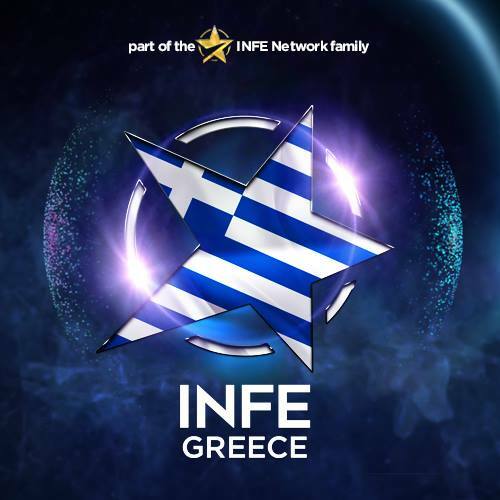 The club founded the INFE Network in 2011 in collaboration with the clubs of Spain, France, Cyprus, Turkey, Poland and Azerbaijan and was renamed into INFE Greece. 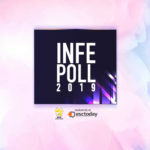 Its one of the top Eurovision portals for news in Greece and Cyprus, while the club holds a variety of events through all the year.